The glycemic index (GI) provides a way to rank carbohydrate-rich foods according to the glucose levels in the blood following intake. 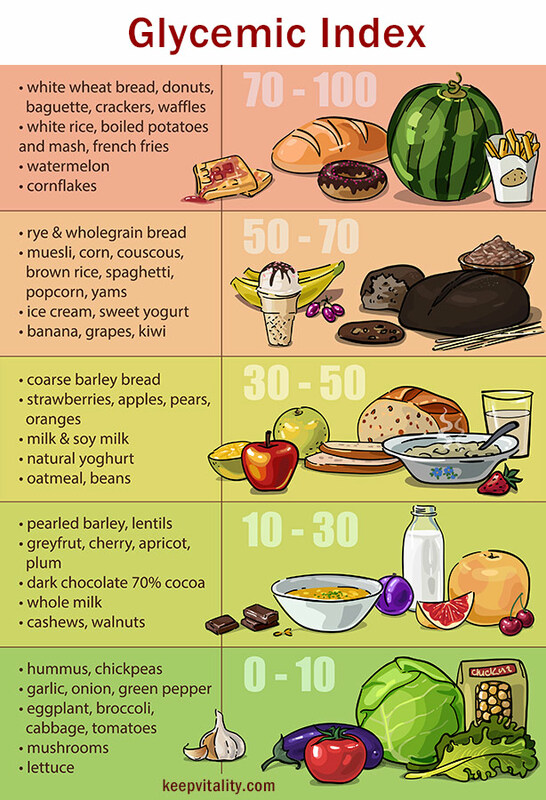 Basically, the glycemic index ranks carbohydrates on a scale of 0 to 100, and it’s based on how they can raise your blood sugar levels after you eat. Foods with a higher level are digested faster, and therefore create a spike in your blood sugar levels. However, foods with a lower ranking are digested much slower. This allows the sugars to gradually be introduced in the body, and that means no spiking of the levels. What is the glycemic index of common foods? 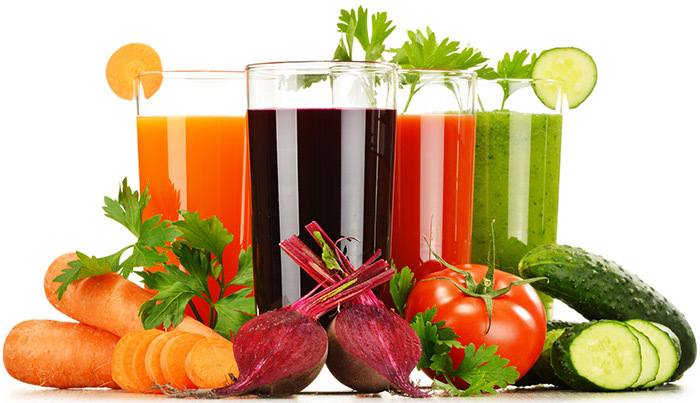 unsweetened fruit juice (orange, apple, cranberry, grapefruit). unsweetened fruit juice (pineapple and mixed tropical). 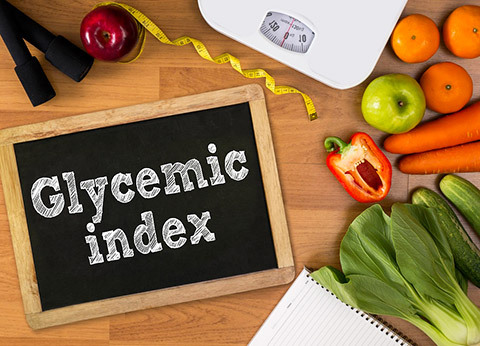 The glycemic index is an important element in the nutritional therapy of diabetes. The glycemic index of a carbohydrate food is related to the magnitude of the rise in blood glucose that results from ingestion of that food. Eating a food with a high glycemic index, such as white bread, causes a greater increase in blood glucose than eating a food with a lower glycemic index, such as beans. 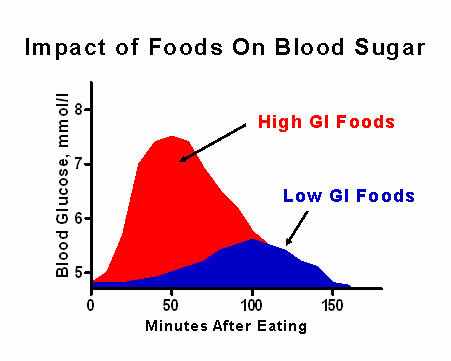 Ingestion of a carbohydrate food with a low glycemic index causes a smaller rise in blood glucose than ingestion of a food with a high glycemic index. Recent research has definitively shown that diabetic individuals who eat a diet rich in low glycemic index foods have lower fasting plasma glucose levels and lower blood lipid levels than diabetic individuals who consume a diet rich in high glycemic index foods. 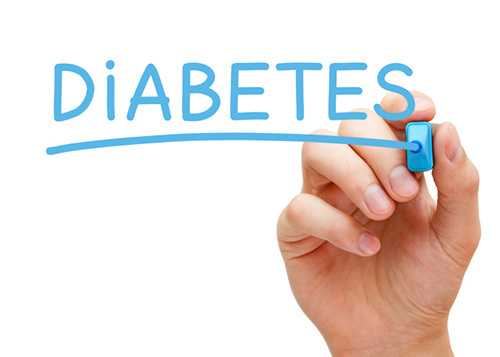 Maintaining desirable blood glucose and lipid levels can help delay or even prevent the onset of some of the serious complications of diabetes such as heart disease and kidney disease. 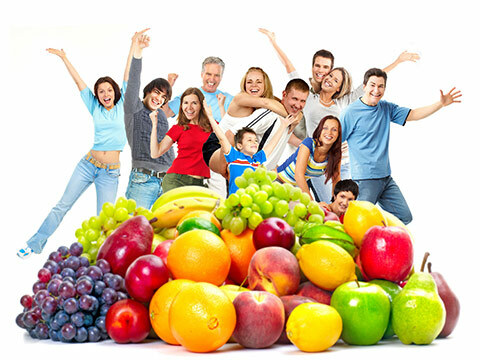 Therefore, persons with diabetes should choose carbohydrates with a low glycemic index whenever possible. Consumption of low-GI carbohydrate-rich foods (mixed-grain bread, pasta, apples) may better regulate metabolism and possibly make more energy available for exercise. Foods and drinks that are moderate-GI (bananas, soft drinks, rice) to high-GI (sports drinks, baked potatoes) appear to enhance glycogen storage after exercise compared with lower-GI foods, according to a study published in the International Journal of Sports Nutrition. 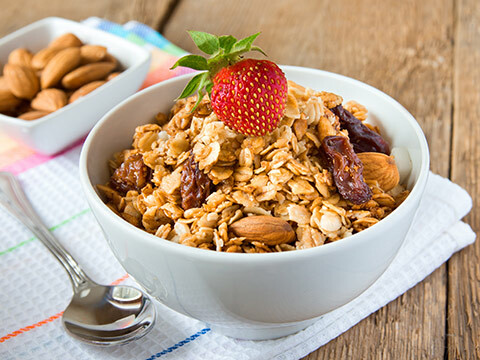 Eat low-GI foods or drinks before exercise and high- to moderate-GI foods during and immediately following exercise. Research has shown that foods that have high glycemic indexes are associated with increased risk of obesity. The theory is that foods with a high GI cause a rapid rise in blood sugar and promote fat storage, especially when individuals have a sedentary lifestyle.  Many diets are based on the principle of the glycemic index chart, including the recently South Beach diet. These diets promote eating foods that are low on the index in order to maintain a more stable blood sugar content and therefore reduce the chance for food to be used as fat storage. One criticism that people have with this theory is that the glycemic index does not take other body factors into consideration. Normal metabolic responses, such as the release of insulin, are not considered and can actually be a better indicator than the glycemic index guides. There are many different factors that are involved with the growing epidemic of obesity, and while the glycemic index chart can play a factor in overall health, there are much larger risk factors that people should consider. Physical inactivity plays a much larger role in obesity and should be the main focus of anyone trying to maintain or lose weight.